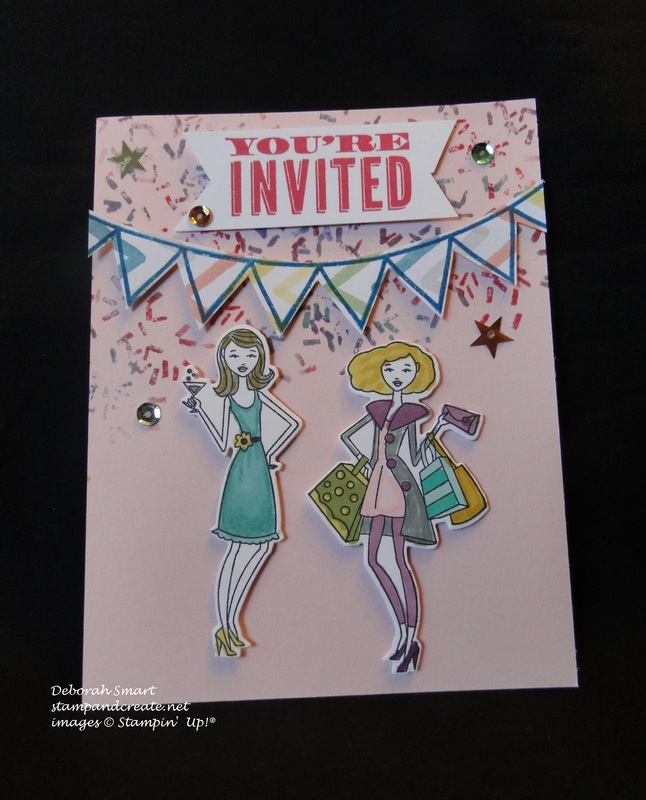 I’m Having a Party – and You’re Invited! It’s a Stampin’ Up! 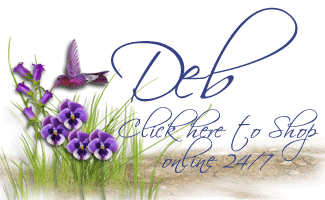 Party – and You’re Invited!! Who’s up for a Party?! I am! And I hope I’ll see you here, if you live in my area – Burnaby, B.C. (I know that I have a lot of friends visit my blog who do not live in Canada, so I have to specify where I live). WHY: To have FUN, of course!! Come & do some Make & Takes, PLAY fun games, ENJOY refreshments, WIN door prizes and LEARN about the fabulous business opportunity of being your own boss as a Stampin’ Up! Demonstrator. Learn how to make extra money for yourself, or simply be your own best customer, at a permanent discount! I’ll have samples on display for your inspiration, and lots of products out for you to see & try out. PLEASE RSVP by this Friday, March 13th by either phone or email (604.298.0472 or debsmart@shaw.ca) to ensure I have enough goodies for all! I will reply to your RSVP with the exact address of the party. I’m really looking forward to seeing you, and having lots of fun 🙂 It doesn’t matter if you’ve never been to a Stampin’ Up! party or class before, or if you’ve never met me (I’m very friendly! ); if you’re interested in stamping, card making and crafting – this event is for you! So don’t wait – RSVP NOW to ensure you get your goodies and Make & Takes!